So if you’ve been any kind of observant this past week then you will have seen the exciting, and perhaps controversial news of Ultimate Masters. A new Masters set has arrived! WoTC has said it will be the last Masters set for the foreseeable future. There will be a focus on more reprints, but not through Masters sets. As always there will be a foil in every pack and 24 packs in a box. You will also get an Ultimate box topper inside every box, this will hold 1 of 40 possible ‘masterpiece’ like full-art foil cards. 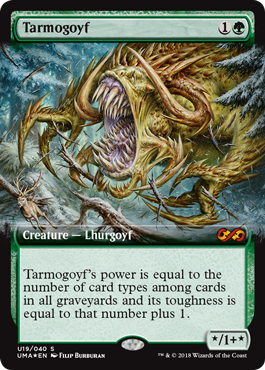 The list is definitely something to behold, including Liliana Of The Veil, Bitterblossom (OMG), Snapcaster Mage, Karn Liberated, Tarmogoyf and Cavern Of Souls. The list goes on, and the cards themselves are definitely something to be excited about, and alternate art is always something to peak interest. 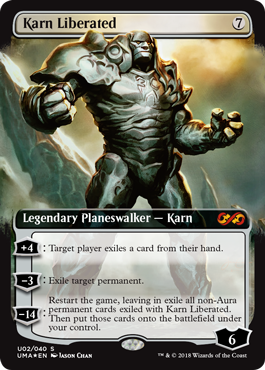 There is also a notable list of cards being reprinted in the rare slot, including Noble Hierarch, Through the Breach, Life From The Loam and Engineered Explosives to name a few. 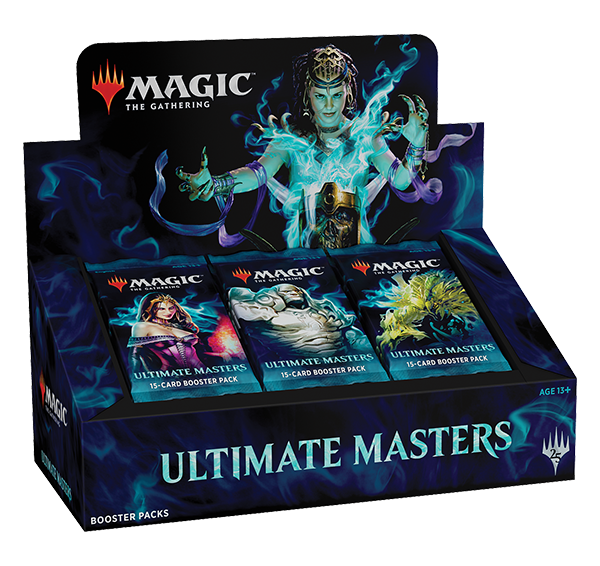 Yes, we want to acknowledge that Ultimate Masters has an MSRP (US only) higher than previous Masters products. We’re sending the Masters series off in the style it deserves: Ultimate Masters is a limited run, premium set that is unique and collectable. We understand that it might not be for everyone. And that’s okay. If you’re looking for a unique, cool product with a collectable twist, then Ultimate Masters might be up your alley. 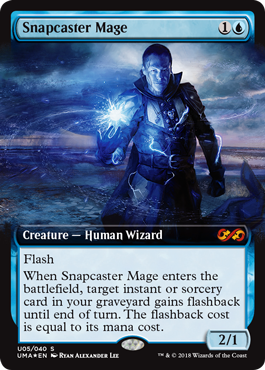 We have been begging Wizards to go back to the $6.99 a Masters Booster but we can all agree that’s not going to happen. I think the raising of the price for this Masters set was a kick in the teeth for us and for Wizards, a poor move on their part. Of course, the release is the same time as GP Liverpool and we’ll show Wizards our thoughts by either buying into their expensive endeavour or giving it a miss. 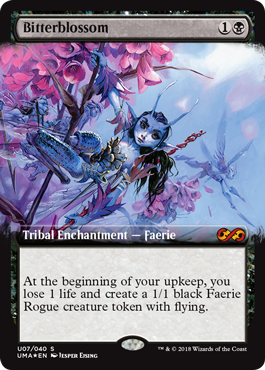 As much as I am excited for the new arts and reprinting of certain cards, I’m not sure I can afford the plunge into this set. However, if you can afford the money it could be a hell of a punt! 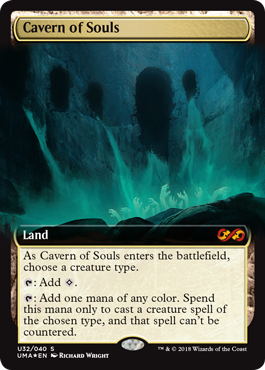 It is, of course, impossible to determine how worthwhile the set will fully be until we see more spoilers, but Wizards have assured us they will be worth the wait. Will you be buying the new Ultimate Masters set? Let us know!